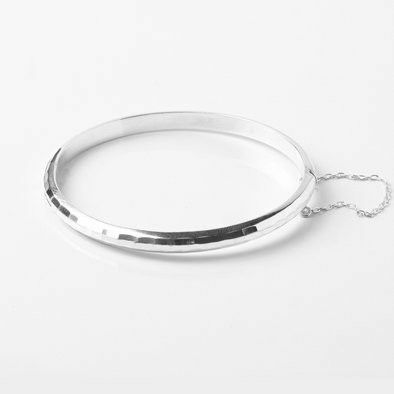 This simple .925 Sterling Silver bangle bracelet features a light-reflecting texture, giving the silver a checkered appearance which sparkles in the light. 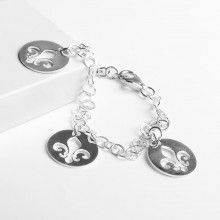 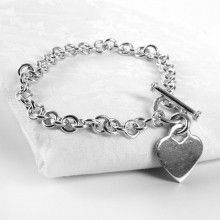 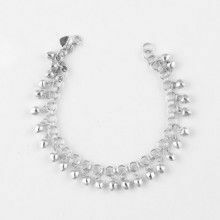 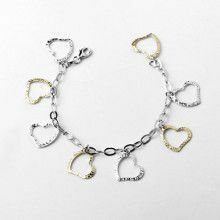 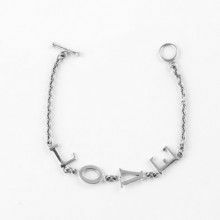 Bracelet is hinged and closes with a clasp and safety chain. 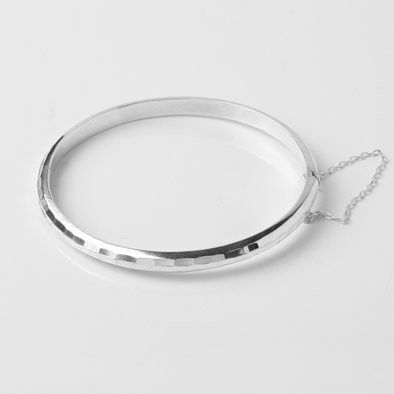 Fits wrists up to 7 1/2"